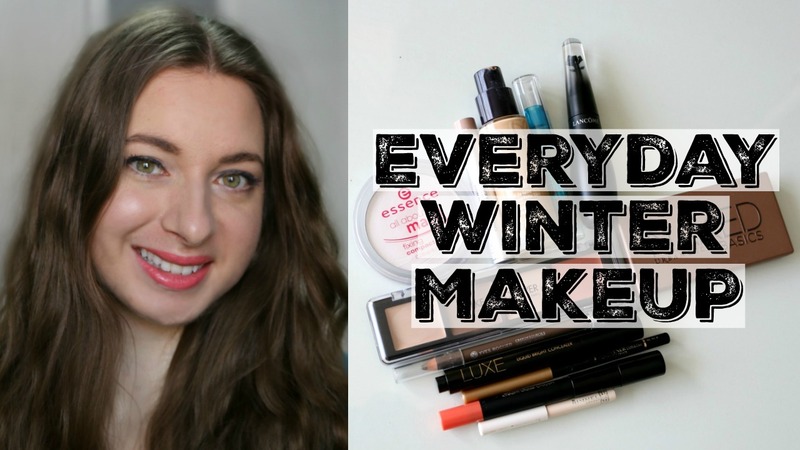 It may not feel like spring around here just yet, but is sure does in makeup land! New collections are popping up left and right, and I'm always curious to see what brands have created for the upcoming season. 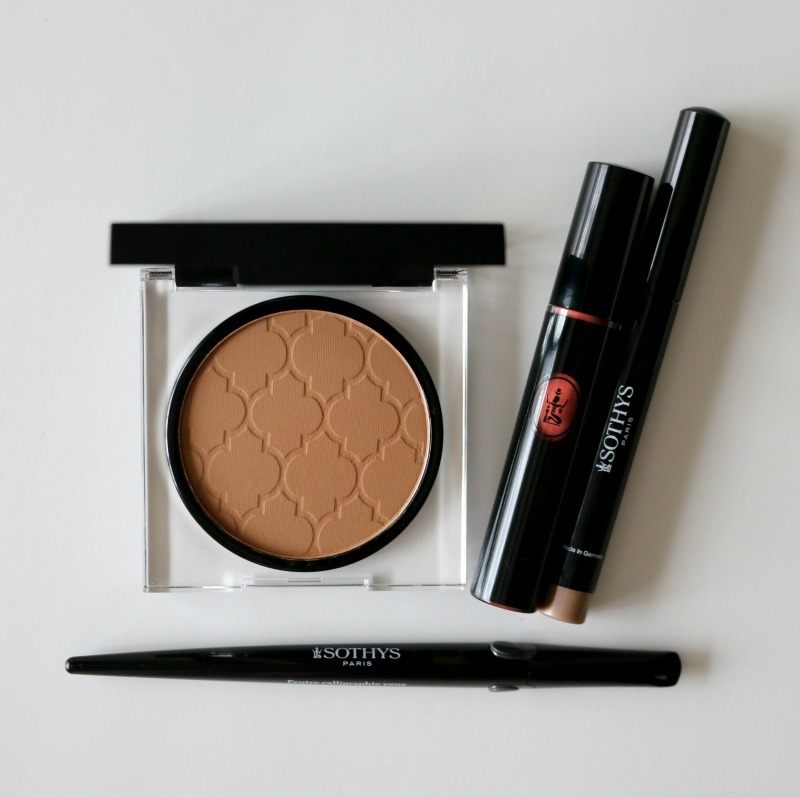 I'm stoked to have gotten my hands on some of the items from the Sothys Spring Summer 2017 Désert Chic Makeup Collection. 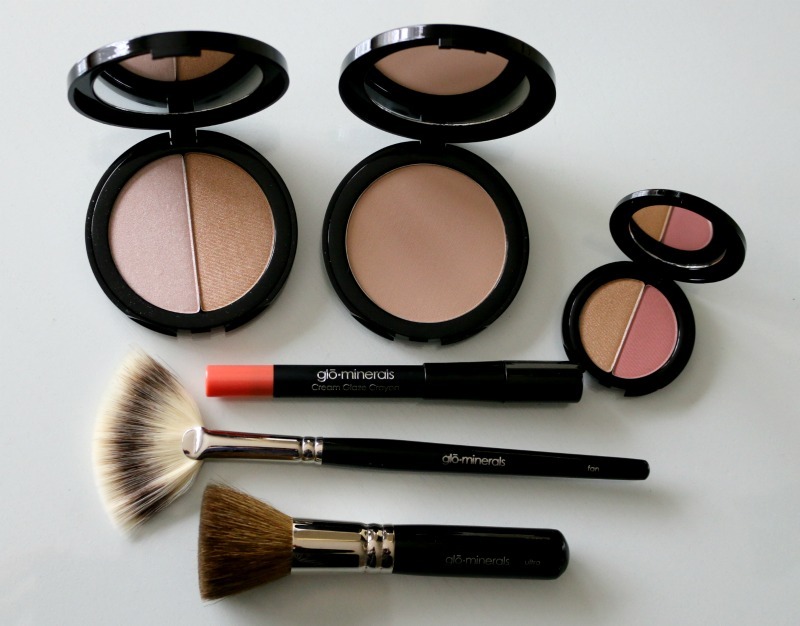 Inspired by the hot desert, it features warm colours to mimic that sun-kissed look those of us living in northern climates ooh and aah over, especially during the cold winter months when the sun barely makes an appearance. 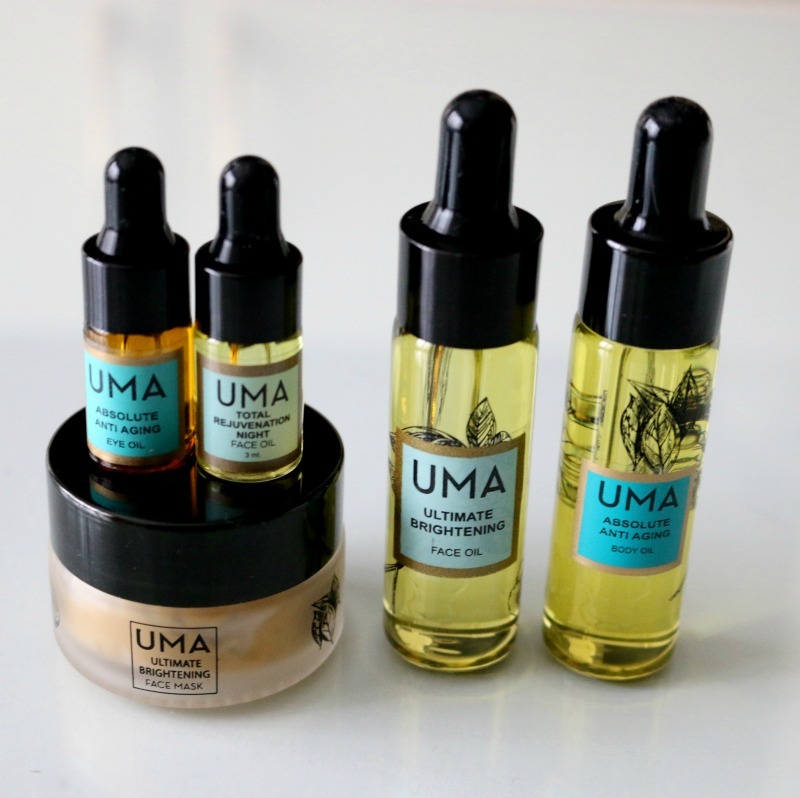 Going Barefaced With UMA Oils + Ultimate Brightening Kit Giveaway! I am always up for a good challenge, so when UMA Oils asked me if I wanted to participate in their #DareToGoBare campaign, I couldn't say no! As you may be guessing, this challenge involved going barefaced and sharing my skin story on Instagram to encourage women to reveal their natural beauty by sharing a no makeup selfie. Having had imperfect skin for most of my life, I know how hard it can be to go au naturel, but it is something I truly believe should be embraced, especially since we tend to be our own worst critics when it comes to our physical appearance. I wanted to share my UMA routine with you, and let you know that they are hosting a fabulous giveaway you do not want to miss, so keep reading to find out what is up for grabs! Still single and (not) ready to mingle this Valentine's Day? Well don't I have a concoction of fun ideas to make it a day to remember! 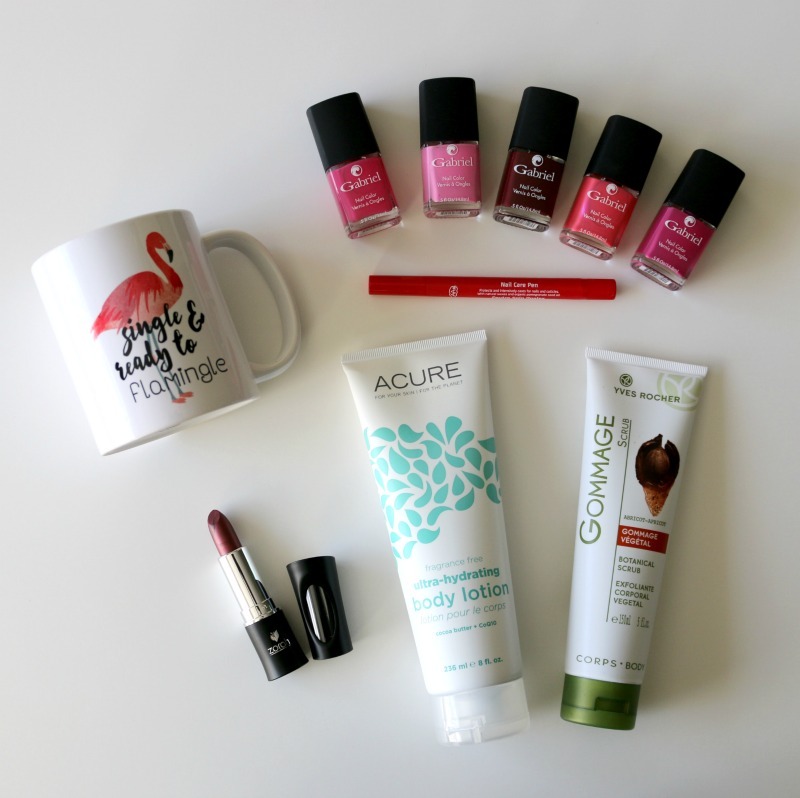 Whether it's giving yourself a little TLC in the comfort of your own home or organizing a little Galentine's Day get together with your closest friends, here are just a few things that will make it that much better! 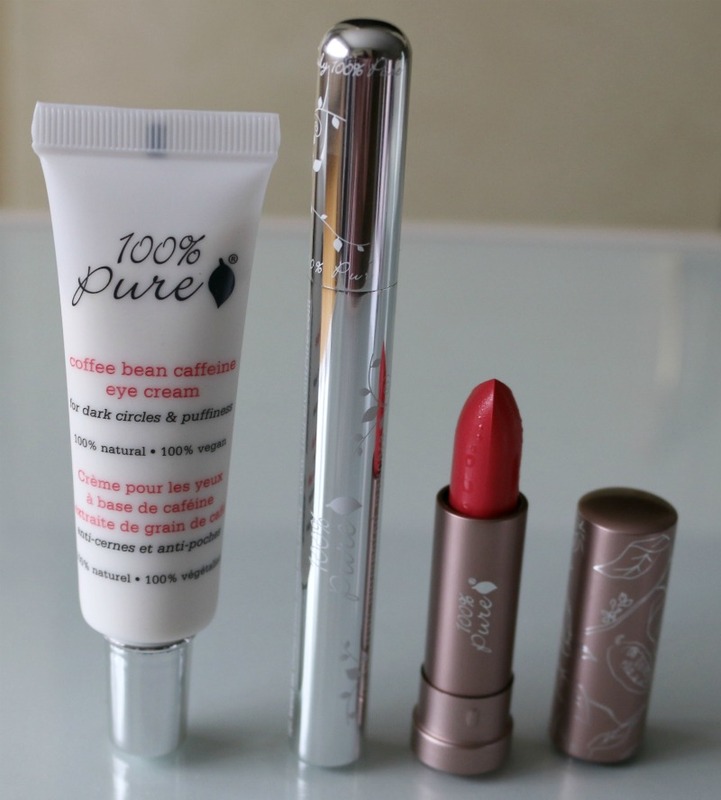 If there's one thing I can't go without in my beauty arsenal, it would be natural oils. Like many, I was pretty skeptical about them, especially when used on my skin as I feared they would break me out. I did start out by using coconut oil as a facial moisturizer, but after a while realized it was not the best for my acne-prone skin so I've resorted to using it only as an eye makeup remover and body moisturizer as I did start to break out more on my face after a few months of use. After doing some research, I found that some oils are more comedogenic than others, so I've been sticking to low-comedogenic oils such as sesame and rosehip seed oil on my face, both of which have done wonders for my skin. 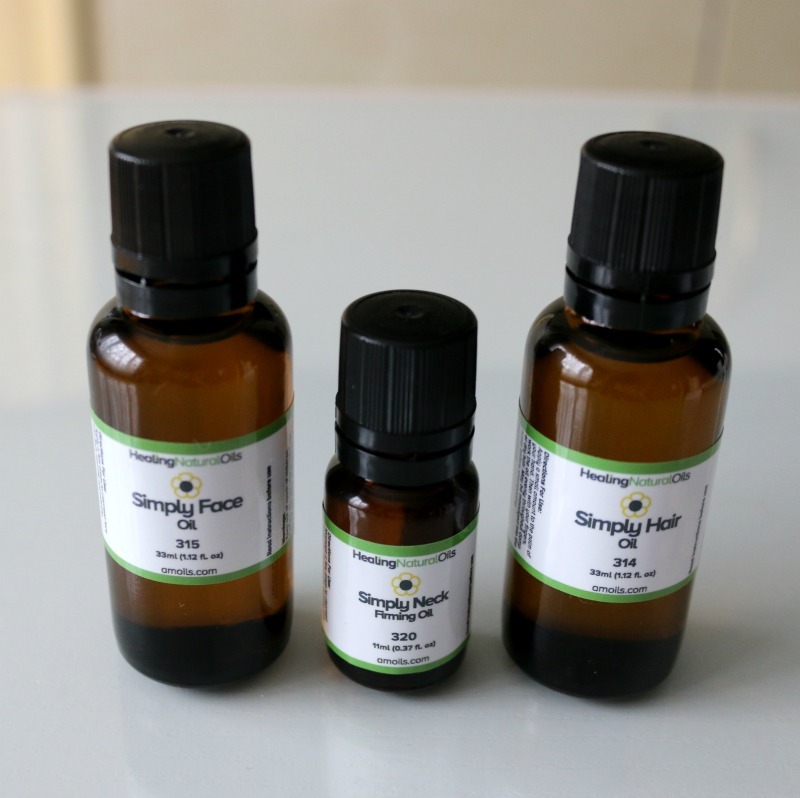 The latest additions to my natural oil collection are the Amoils Healing Natural Oils Simply Face Oil*, Simply Neck Firming Oil* and Simply Hair Oil*. I've been playing with these for the last few weeks and have quickly taken a liking to them, so I wanted to share their benefits with you.